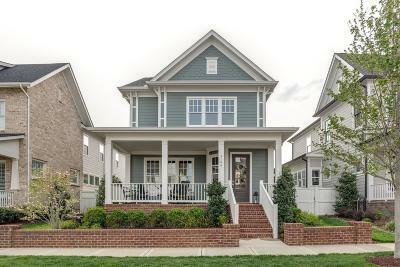 Stunning "Alyssa II" with 10-ft/9-ft ceilings, 8-ft doors, hardwoods, granite, stainless appliances! 4 bedrooms, 3.5 Baths, Bonus Room and FULL THREE CAR GARAGE! Fantastic front porch and landscaped courtyard!